Volkswagen is showing off the flexibility of its modular MQB Platform by presenting the Tiguan GTE Active Concept at the North American International Show (NAIAS). 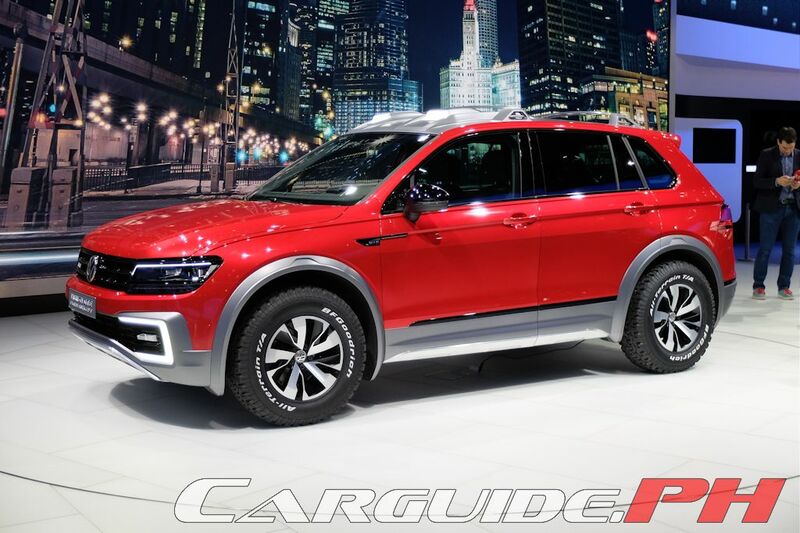 Based off the all-new Tiguan crossover, the Tiguan GTE Active Concept mixes plug-in hybrid technology with maximum off-road performance. 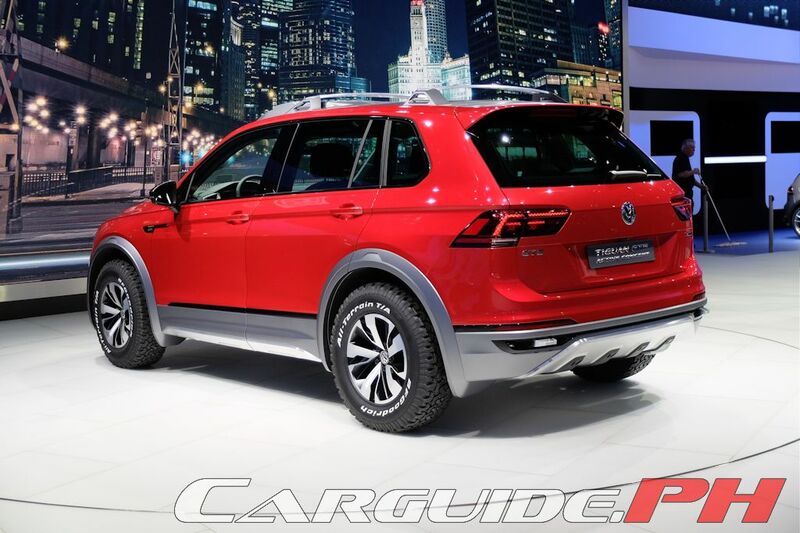 The Tiguan GTE Active Concept features a turbocharged and direct-injection engine with 150 horsepower. It also has a 54 horsepower electric motor located in the front axle and a 115 horsepower electric motor at the back. On the road, it essentially runs on zero emissions but as soon as loss of traction is detected, it can switch on the gasoline engine or the rear motor within fractions of a second. This is done through a re-configured 4MOTION all-wheel drive system. When kept on the pavement, it can move 32 kilometers on pure electric power and the total range is 933 kilometers with a battery charge of 12.4 kWh and 64 liters of fuel in the tank. 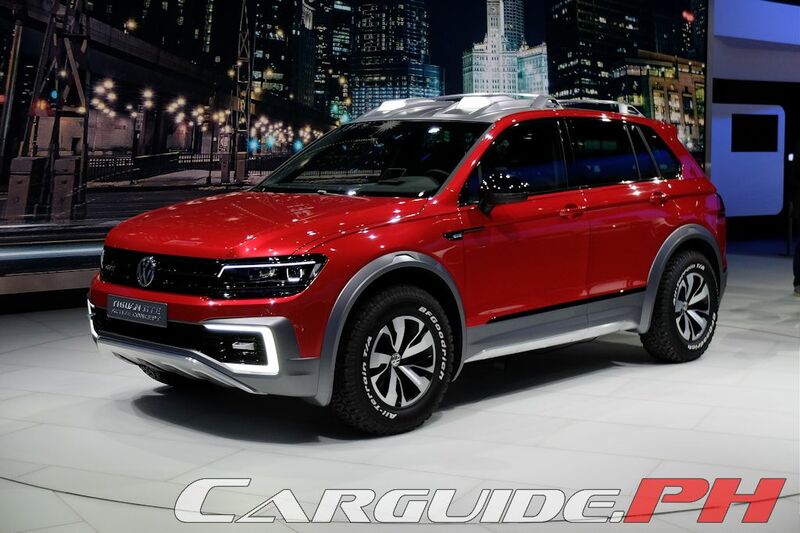 Inside, the five-seater concept features a new 9.2-inch touchscreen infotainment interface with high-quality glass surface and gesture controls. It removes all conventional rotary knobs or hard keys.